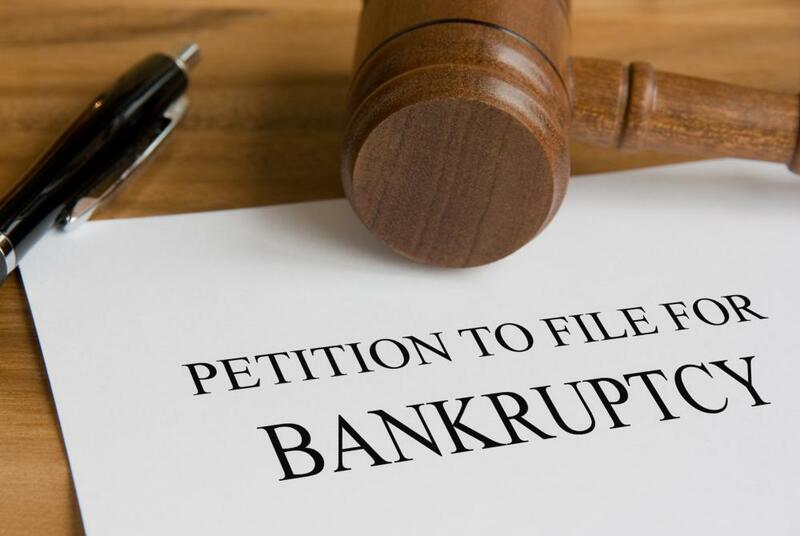 Chapter 7 is the most common type of bankruptcy applied in the United States, wherein the assets of an individual or business are liquidated to pay off a portion of what they owe, and many types of debt are eliminated. Chapter 7 is often referred to as a “straight bankruptcy” in contrast to Chapter 13, or debt adjustment bankruptcy. When an individual files for Chapter 7 bankruptcy, he is allowed to keep certain property. These limits are dependent on the state in which bankruptcy is declared, but in general, most valuable possessions are claimed or auctioned to repay part of the debt. A trustee takes care of the Chapter 7 liquidation, and once all eligible assets have been liquidated and the creditors have been recouped somewhat for their losses, the individual may apply for a Chapter 7 discharge, which eliminates a great deal of debt and does not allow creditors to continue attempts to collect. A number of types of debt are not eligible for a Chapter 7 discharge. These include tax-related debts, alimony or child support, many court-ordered fines, student loans, and debts incurred in some sort of fraudulent business transaction, among others. In some cases, student loans may be discharged by a Chapter 7 bankruptcy, but only if the debtor can show that she would suffer undue hardship if these loans were not discharged. Recently, courts have begun more strictly enforcing the rules regarding who is and is not eligible for a Chapter 7 bankruptcy, resulting in many more people having their request for a Chapter 7 denied as abusive. A Chapter 7 bankruptcy is considered abusive if the debtor can make reasonable payments on his loans over a period of five years – also referred to as the means test, examining whether a debtor can pay a minimum of 100 US dollars (USD) each month for five years. If a filing is found to be abusive, there is little recourse for the debtor but to apply for a Chapter 13 bankruptcy, to have her debts adjusted. A debtor may also have his request for a Chapter 7 denied if he has declared Chapter 7 bankruptcy in the past eight years, or if he has declared Chapter 13 bankruptcy in the past eight years and has not paid at least 70% of his debts. Anyone involved in attempting to defraud the court by moving or hiding assets will also be denied a discharge, as will persons who make any false claims or falsify documents. Filing for Chapter 7 bankruptcy stays on an individual’s record for ten years, during which time it may severely affect credit negatively. Alternately, in some situations, the removal of overwhelming debt has a great enough positive effect that the net result is a credit rating boost. In Bankruptcy, what is Chapter 15? Can a Chapter 7 bankruptcy affect a legal settlement if the bankruptcy was granted three years prior to the settlement? @anon200284: It's as illegal as it can be to use someone else's SS number for any reason. It's considered fraud, identity theft, you name it. The only exception to this is if you have power of attorney for someone (like an elderly parent) and need to use their SSN to clear up some financial matter or something similar. In other words, you can have someone arrested for using your SSN. What if an individual uses another person's SSN? Especially if the victim is trying to repair financial damage caused by the person filing for ch7?